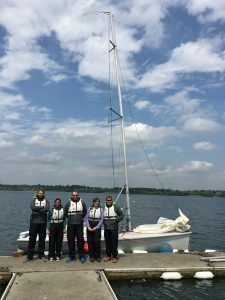 Draycote Water Sailing Club operate 2 race ready 20 foot Sport Boats (SB20’s) for groups of 3 to 24 to get out on the water and enjoy the sites and sounds of Draycote from the water. 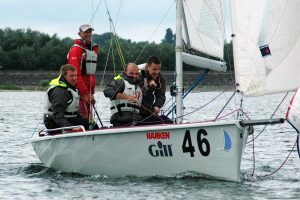 Sessions are flexible from 1 to 3 hours and are tailored to suit the needs of the group, each boat comes with a qualified skipper to show you around. 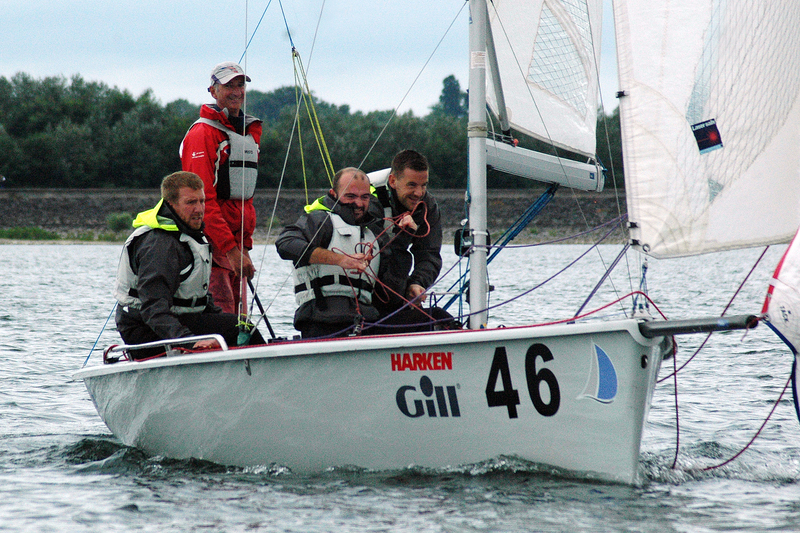 We provide top quality Gill waterproofs and life jackets, as worn on racing yachts! So no wet suits needed. Each participant needs sensible shoes (i.e. no high heals). 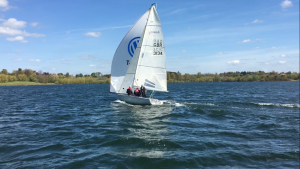 3 hour race series, 6 teams rotate for 2, 20 minute races after a 20 minute familiarization in the boats. 2 teams run the racing from powerboats before swapping into the sailing boats while the final 2 teams relax onshore swapping every 20 minutes. 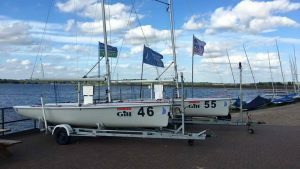 The boats are large, spacious and open keel boats meaning they lean over slightly but cannot capsize making them superb for cruising or racing around the beautiful Midlands. 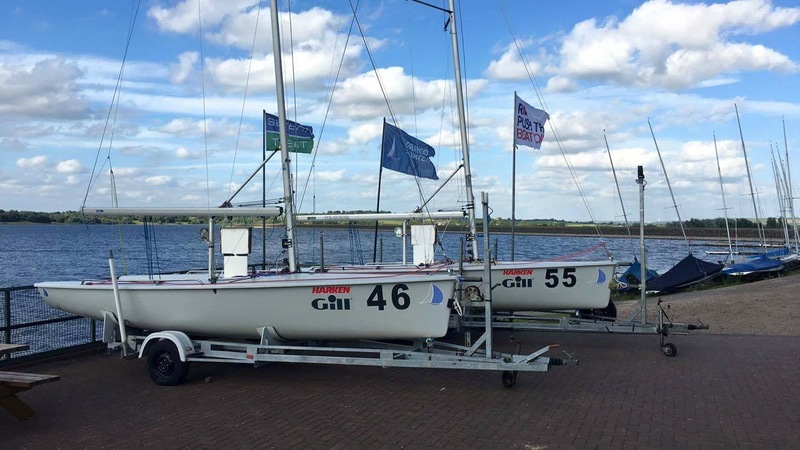 Why not couple a sailing session with a meeting or team building event with our Venue hire and catering facilities. 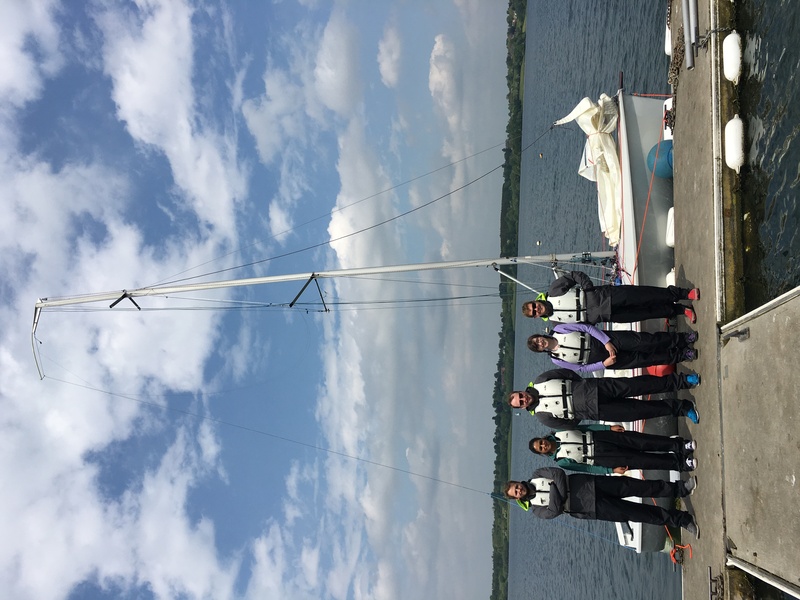 For more information, contact Dave on 01788 814418 or email training@draycotewater.co.uk.